Quiz! Do you know your iconic WTA Finals photos? The WTA Finals photos are iconic – but how well have you been paying attention over the past decade? It’s time to find out with this special quiz. FIND OUT: Which WTA Finals contender are you? 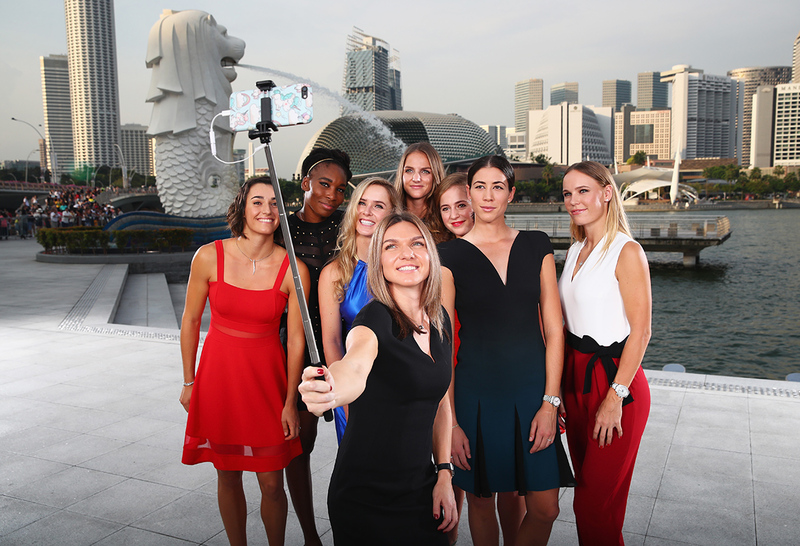 Due to a late player arrival, only seven players featured in the WTA Finals photo in 2016. Who was missing? Where were the WTA Finals played in 2013? Who was the eighth player (covered by the emoticon) in the WTA Finals field in 2015? Who was the first player to qualify for the WTA Finals in 2017? 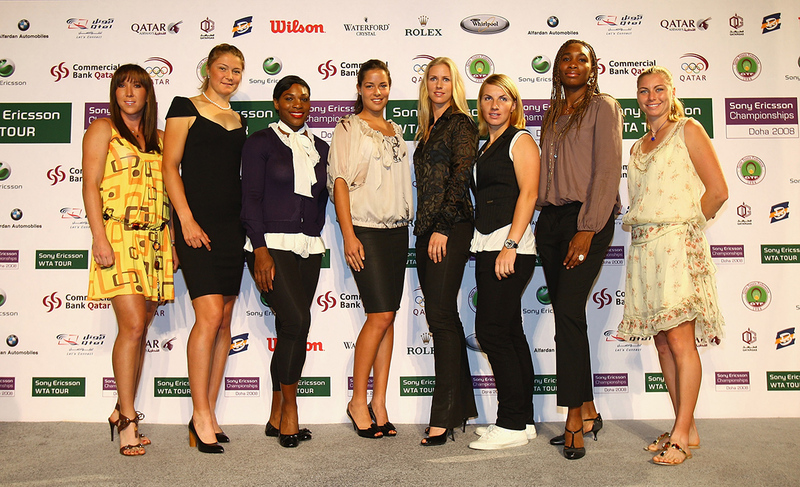 Who was missing from this 2010 WTA Finals photo? Who arrived at the WTA Finals in 2012 as the world No.1? Who was missing from the 2011 photo shoot? Who emerged as the champion from the WTA Finals field in 2008? 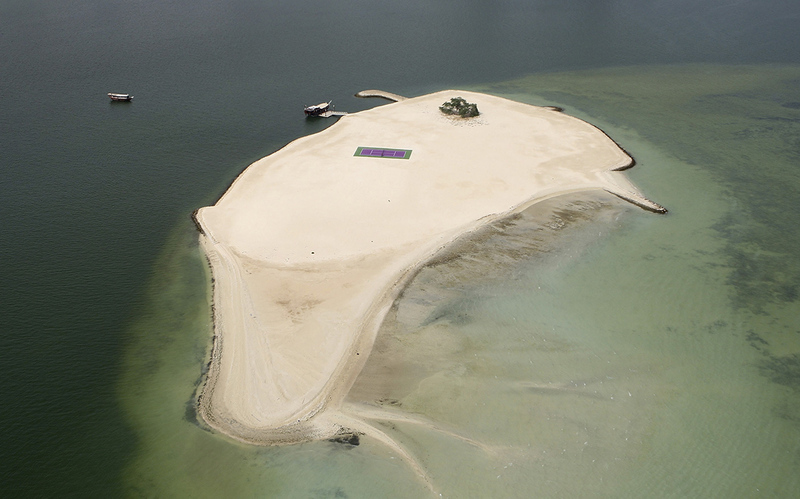 BONUS QUESTION: The WTA Finals in 2008 launched with a specially-built court on a sand island in Doha. Who played on this court?